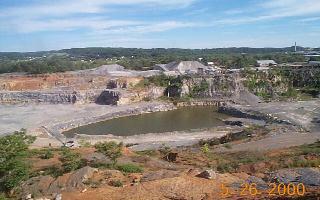 York County has been a major producer of mineral products since the mid-1800's. Mining operations have left the watershed with open pits, spoil piles, mine drainage, soil erosion, polluted runoff, inadequate reclamation, and degraded streams. 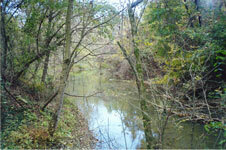 Approximately 7 miles of Codorus Creek are impacted by mine drainage. A Best Management Practice (BMP) is a solution that is applied to a specific NPS pollution problem. A Best Management Practice (BMP) is a solution that is applied to control or prevent a specific NPS pollution problem.